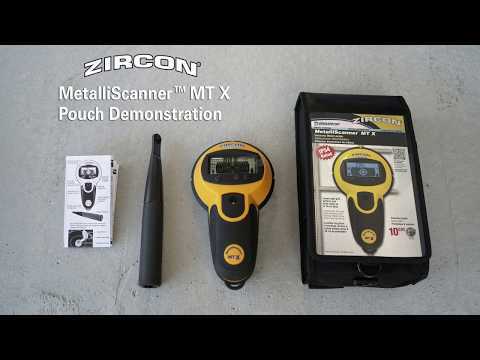 The MetalliScanner™ MT X metal locator is designed to find metal in standard residential, commercial, and industrial construction. 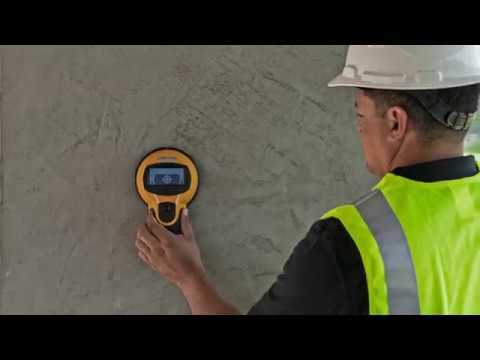 It is calibrated to locate rebar up to 10 cm deep. Choose from two scanning modes depending on the environment to be scanned. Normal Scan for shallow rebar placed in tight grid patterns and DeepScan® for deeper pieces of pipe or rebar. Use to find or avoid rebar in concrete before drilling.